What is the Adult Care Center? 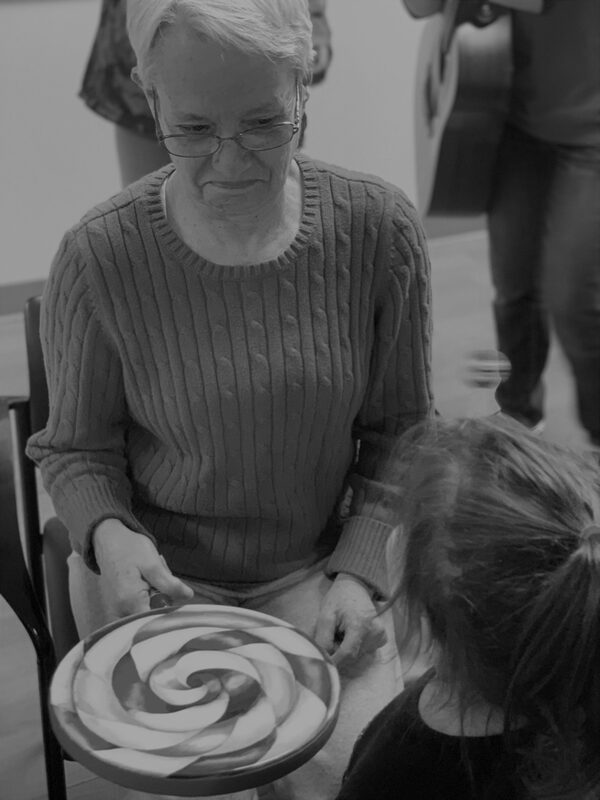 The Adult Care Center is a non-profit day program for adults who are coping with physical or cognitive challenges caused by Alzheimer’s disease, stroke, or other conditions, and require supervision or assistance. We provide a safe and secure environment in a warm and encouraging setting. 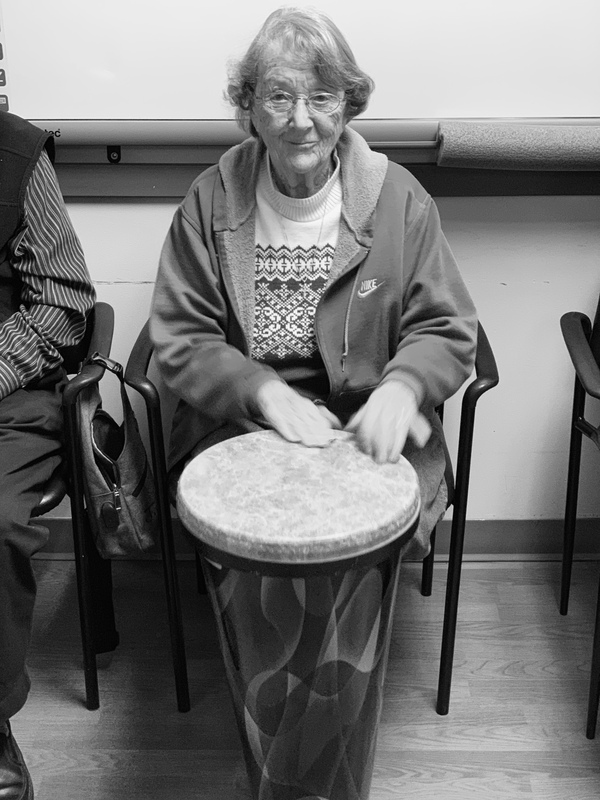 Each day, participants engage in activities, such as art or music therapy, which aid their mobility and mental health. Care is provided by trained and qualified personnel. A registered nurse is on staff to monitor each participant’s health and well being during their stay. Snacks and a hot lunch are provided. 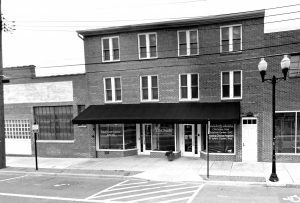 The Adult Care Center of the Northern Shenandoah Valley, Inc. is a licensed adult day health care facility. Please call us before downloading this document. © COPYRIGHT ADULT CARE CENTER OF THE NORTHERN SHENANDOAH VALLEY, INC 2018.